The Game Changer is a period gangster film, but everything is exaggerated to the point that it should be a parody. There is no humor though, and it is quickly apparent that the filmmakers are taking the over-the-top style seriously. 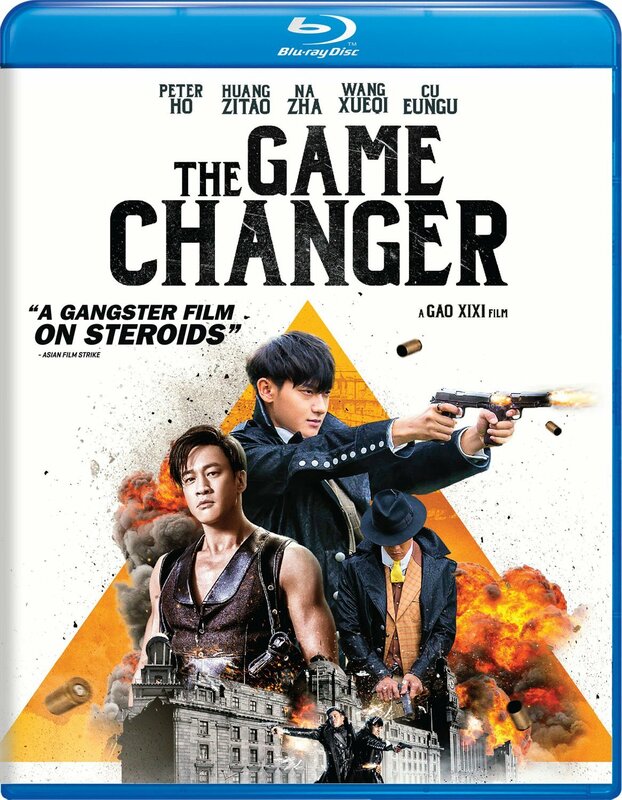 Not only is the action cartoonish in its embellishments, the drama is so high emotionally that it often slips unapologetically into melodrama. While occasionally entertaining, the final result is a film that is easy to forget despite all of the efforts to impress. Some foreign films are universally relatable, dealing with themes and scenarios that cross language barriers without trouble. 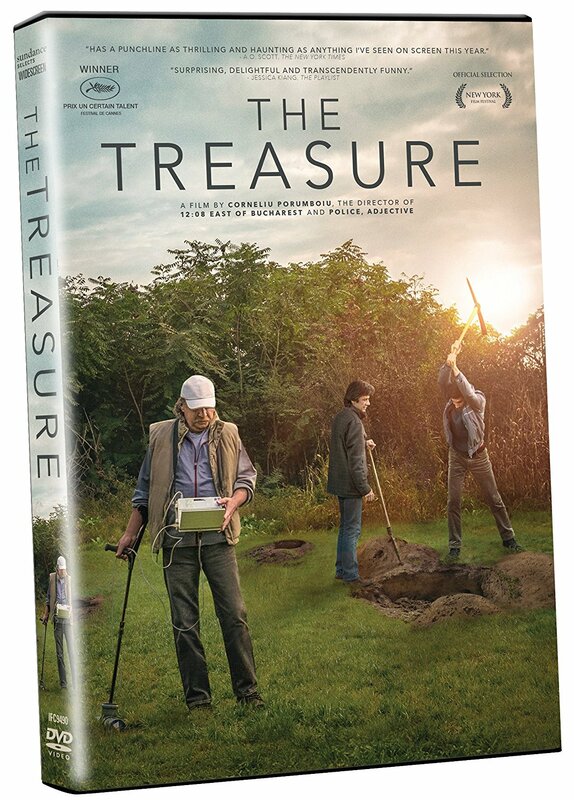 The Treasure seems to have one of these premises, as who among us has never fantasized about finding a treasure in our backyard capable of eliminating all money troubles from our life. It isn’t the premise that is hard to relate to in The Treasure, however, but the tone of the film. Sold as a comedy, the wry humor of the Romanian film industry is likely to be lost on those unfamiliar with this style. The Big Sick is impressive due to the diversity of its casting. It is also interesting because it is based on a real-life love story, written by the pair as if they were telling the elaborate story about how they met at a dinner party with close friends, starring an actor who is playing himself in this narrative. But these are not the things that make The Big Sick truly great, though they are certainly significant. It is simply great writing and convincing acting that makes this movie so charming, with the details of the production only adding to this. Though a majority of the credit needs to go to star Kumail Nanjiani and his co-writer/wife Emily V. Gordon, it is worth noting that this is yet another instance where producer Judd Apatow has provided the opportunity for the creativity of its artist to provide audiences with a personalized romantic comedy geared at adults. Prison movies have always been among my favorite type of crime film, primarily due to the cleverness it takes the criminals to navigate within the unique environment. The hierarchy of the small society of dangerous individuals leads to a pressure cooker of unpredictability, but the violence is often also paired with discreetness and innovation. 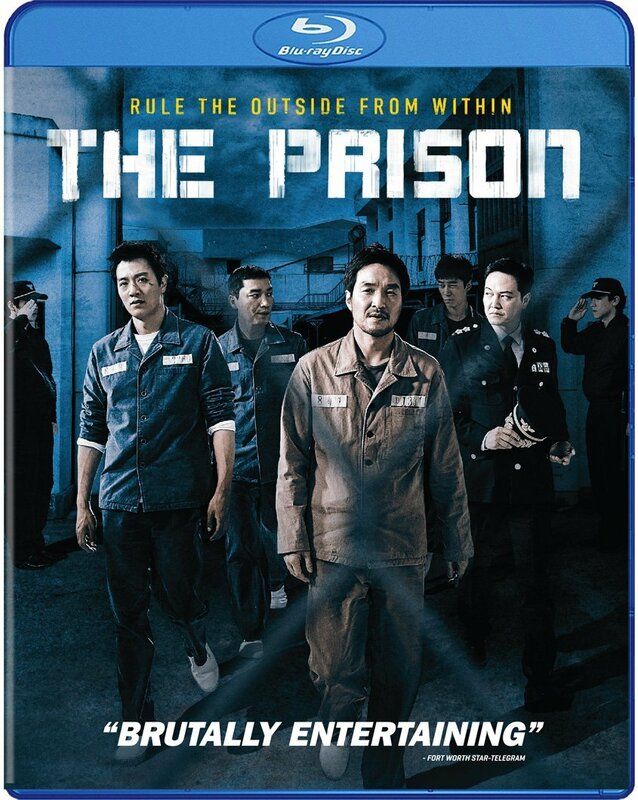 While The Prison certainly has the violence, part of the fun of the genre has been removed by the fact that the control is completely in the hands of the prisoners. 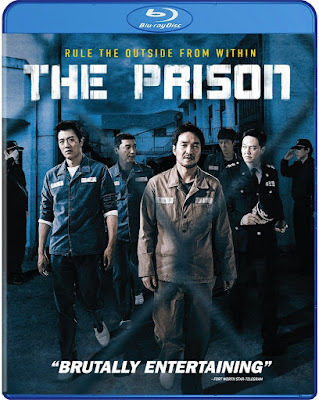 More like a gangster film with a unique setting, The Prison is another solid South Korean crime film, though it never breaks enough boundaries in either story or style to be truly memorable. 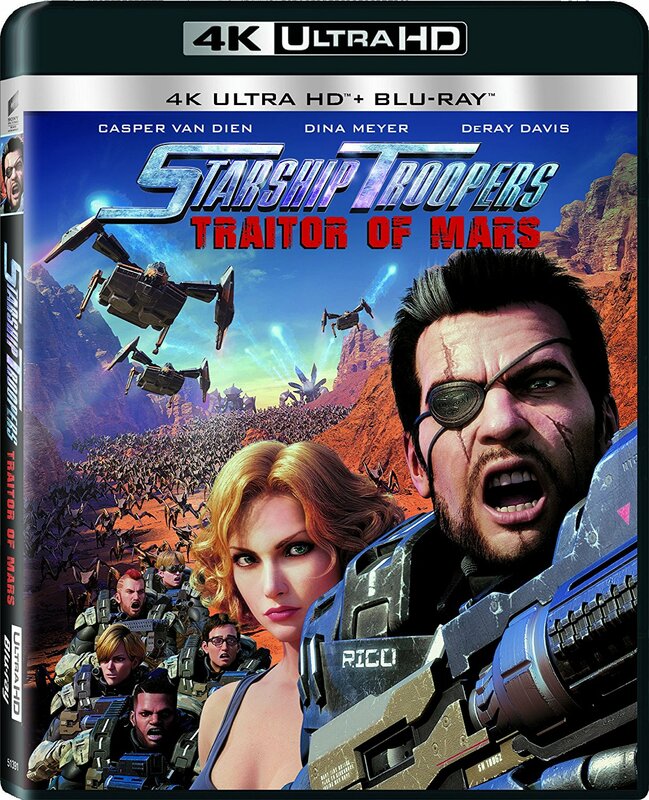 Starship Troopers is the cult film with a franchise that never seems to end, even if it hardly resembles the original product any more. After a string of bland straight-to-video sequels, the series shifted into animation, presumably targeting the audience demographic still interested in sci-fi films about a war against bugs. The result is cutting edge realistic animation, used in films that remain every bit as forgettable as the live-action sequels. 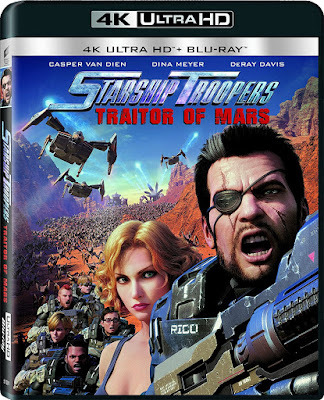 In a seemingly last-ditch effort to remind fans of the only successful entry into the franchise, Starship Troopers: Traitor of Mars has brought back two of the original cast members to lend their voices. Even though the children’s books by Dave Pilkey that the film Captain Underpants is based on were released several decades ago, its release seemed perfectly timed this year. Our entertainment culture has become so oversaturated with superhero narratives on TV and film that there is a new demand for content that parodies the established constructs of the genre. The LEGO Batman Movie was the first to blend Meta superhero comedy with an animated family film, but Captain Underpants: The First Epic Movie irreverently continues the efforts. 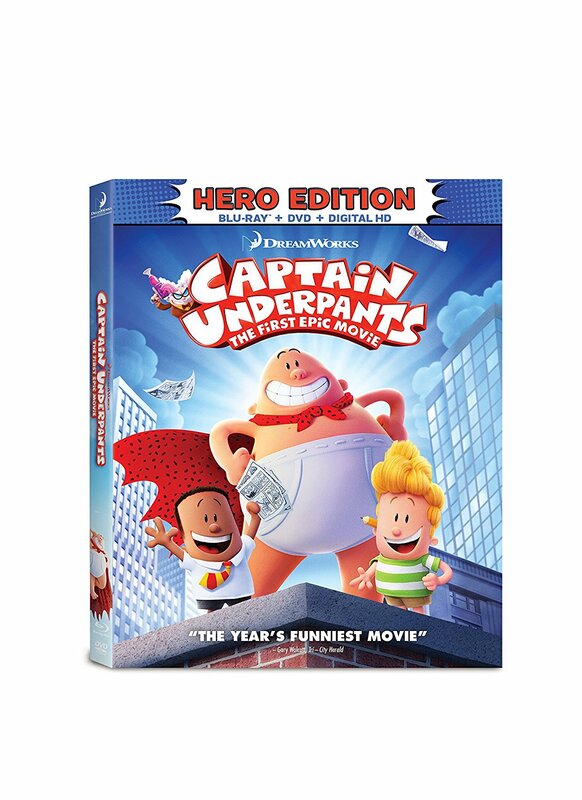 Silly for the sake of its own silliness, Captain Underpants revels in immaturity that is surprisingly entertaining for kids and adults alike.